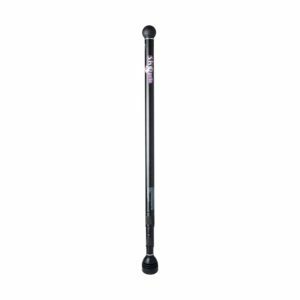 The Sk8pole Land Paddle is a 3 section light weight (1.8lbs) aluminum pole that reduces to 33 inches and extends to 6’ 4”. 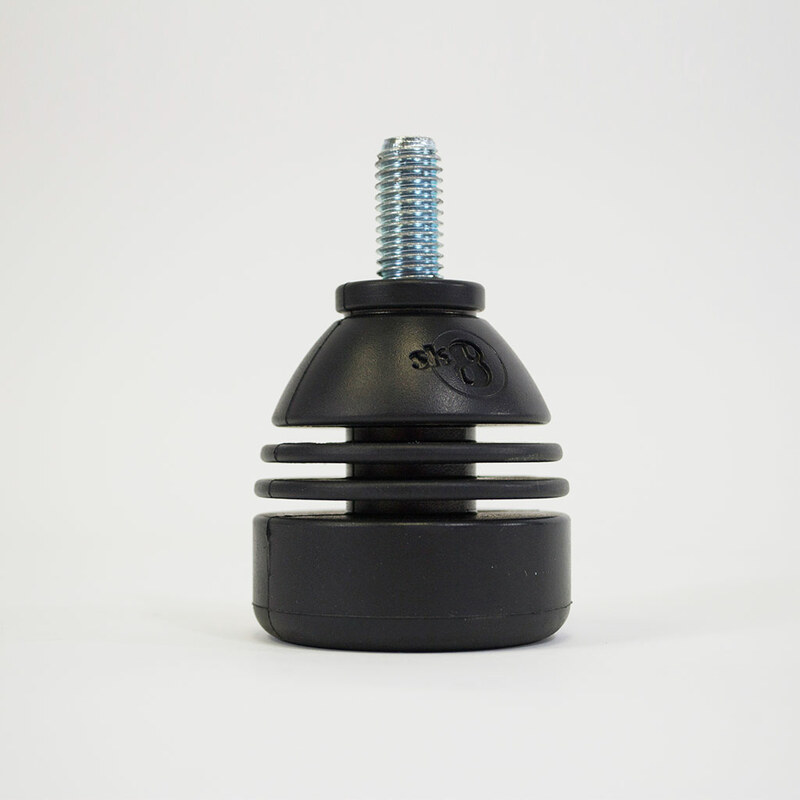 The Land Paddle multi-directional rubber pusher tip maintains 100% ground contact throughout the entire push motion. The weight is evenly distributed–not heavy on the bottom end. Three section collapsibility makes it easy to transport. Don’t pay more for a Land Paddle that slips, when you can pay less for a better grip!